New name. Same trusted brands. The name SWM might be relatively new to the filtration industry, but the products, solutions and manufacturing expertise the company offers are time-tested and proven. SWM’s engineered components are used in leading filtration products serving the Reverse Osmosis (RO), Air, Liquid and Automotive Industries. That’s because they have united some of the top netting manufacturers in the industry under the SWM “One Company” umbrella to create a unified, global leader, offering a suite of filtration products designed for applications across numerous industries. With a history that dates back to the Renaissance as expert paper manufacturers, SWM has diversified its product portfolio and customer base in recent years, expanding its fiber-based manufacturing capabilities to include a variety of resin-based technologies and products. Today, SWM’s range of filtration products, coupled with the company’s custom-engineering capabilities, make it possible to produce and modify mesh sizes, weight, tensile strength, joints, height, resins, colors, additives and more to deliver tailor-made solutions for customers. When it comes to feed spacer technology, SWM is “best in class” with over 30 years of experience manufacturing reverse osmosis membrane feed spacers, as well as Coretec® Machined Center Tubes. Naltex® Extruded Netting, the company’s premier diamond net, is one of the most trusted brands and the most widely utilized netting in the RO filtration industry for feed spacers. 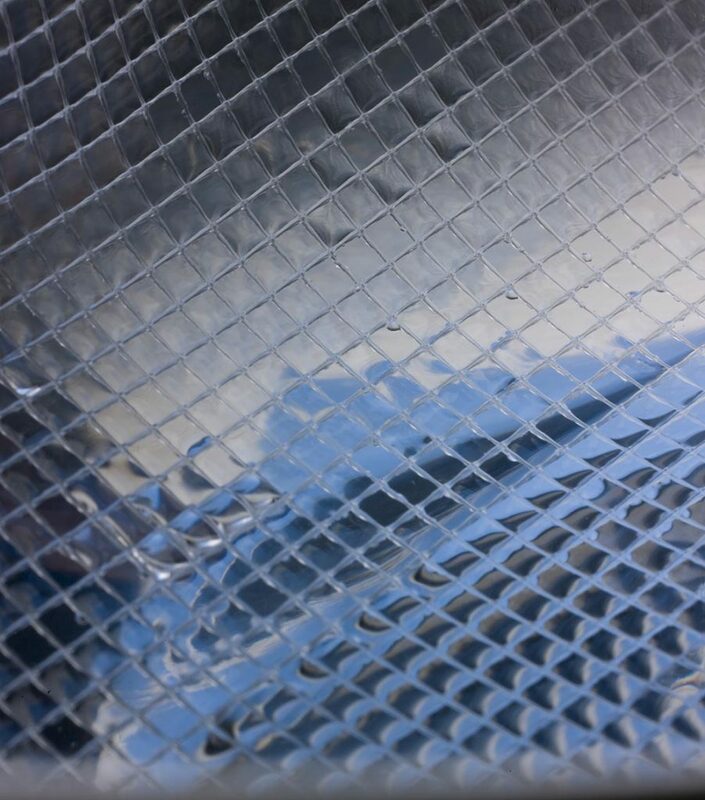 With thermally bonded strand intersections, Naltex Extruded Netting promotes cross flow and turbulence characteristics to enhance performance and protect membrane surfaces from damage. SWM’s experienced technical team understands the advantages of reducing pressure drop and membrane damage with innovative feed spacer designs. SWM is continuously expanding its reverse osmosis membrane industry knowledge and expertise to its global customers in the United States, Asia, Europe, the Middle East and North African regions. The company manufactures a full line of custom designed extruded feed spacers with varying geometries, proprietary resins and innovative web profiles. Coretec Machined Center Tubes and customized parts include a range of high-performance components, made from advanced engineering-grade resins and stainless steels. 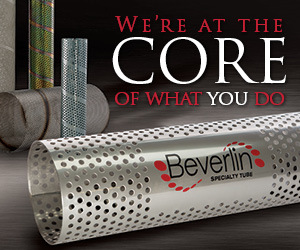 These filtration products include center tubes for reverse osmosis water filters, pressure vessel components, machined parts, ATD’s, adapters and interconnectors. From cabin air to HVAC filters, there are multiple types of media that help keep the air clean. Bacteria, pollen, and dust can all affect the way people breathe, so it’s important that the media used to filter these harmful toxins works well. Two of SWM’s leading brands in air filtration include Delpore® MeltblownMedia and AlphaStar™ Electrostatic Media, which are preferred components because of their high performance and reliability. AlphaStar Electrostatic Media produces higher efficiency with lower resistance when compared with similar products. 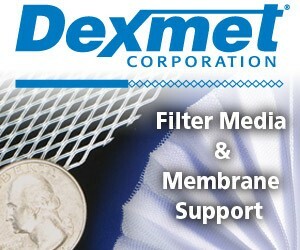 It is designed to maximize filtration mechanisms to capture and retain particles. The electrostatic action acts like a magnet, attracting both positively and negatively charged particles. As these particles begin to build up, they increase the media’s mechanical filtration effects. It exhibits high dust loading capacity with lower pressure drop for vacuum bags, cabin air filters, and HVAC furnace filters. It provides low resistance, but excellent particulate and bacterial filtration efficiency for facemasks and breathing circuit filters. 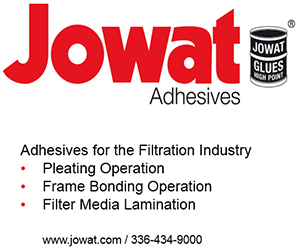 DelPore Meltblown Media is a nonwoven, created using meltblown technology. DelPore Meltblown Media can use mechanical or charged filtration mechanisms to capture and retain particles. It can be utilized in many different markets including industrial pre-filtration, medical facemasks, respirators and HVAC systems. 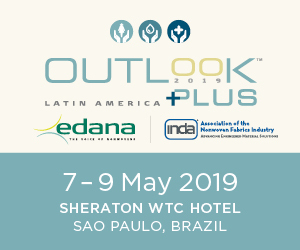 This product is a natural complement to the company’s range of medical grade TPU films, which are used for liquid and viral barriers, wound dressings, transdermal components and waterproof-breathable medical textiles. SWM offers high-quality netting, nonwovens, and tubing to provide a complete solution for its liquid filtration customers. 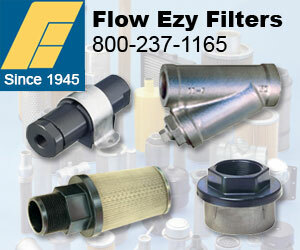 Liquid filtration encompasses anything from beverage filtration to oil filters for large machinery. 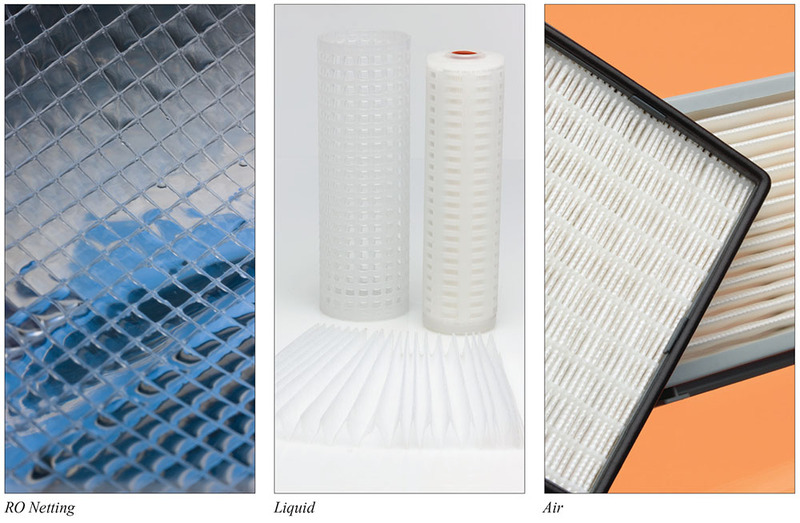 SWM offers many product lines to satisfy customer process filtration needs. SWM maintains a relentless eye for product details and performance to ensure customers’ defined criteria are met. Once made, each product is tested and measured against its own individual standards. Automotive customers rely on SWM to provide high-quality filtration media for on-road and off-road vehicles. Nylon is a primary resin used in SWM products because of its high-temperature and chemical resistance. Whether it’s Naltex Netting or a meltblown media, SWM’s full line of products offer innovative solutions to a range of global customers. 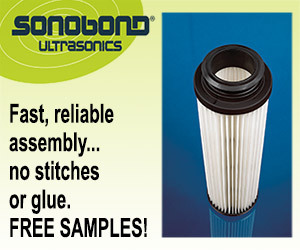 Customers can also choose a customized composite of layered materials, ultrasonically bonded to form a unique filtration solution for the most challenging applications.